Grand Daddy AK-47 medical marijuana is arguable one of the more pungent, thick smelling, sweet and spicy tasting strains whose buds are adorned with a thick layer of crystallized resin. 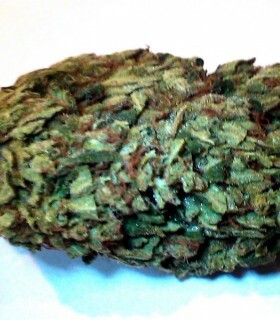 With a hot green and yellowish hue all throughout them, every nugget shaped bud looks almost the same as the other. 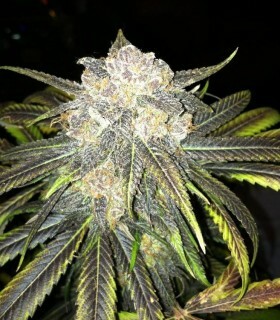 This is truly an amazing Sativa strain of Medical Marijuana that because of it’s ability to cut through to what ails you, is quickly becoming a collective favorite among patients. It is a full-bodied in odor, flavor and effect. 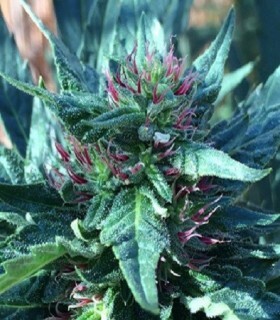 Bay Berry is a sativa hybrid strain that results from a Goji OG female plant with a Bay 11 male. It thrives indoors and outdoors finishing flowering in 9.5 weeks. 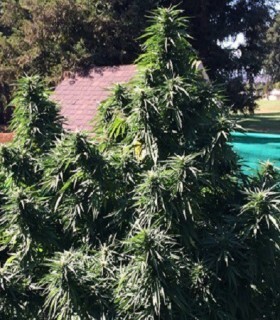 Unusually for a sativa the buds are fat and dense making the harvest yield very impressive indeed. 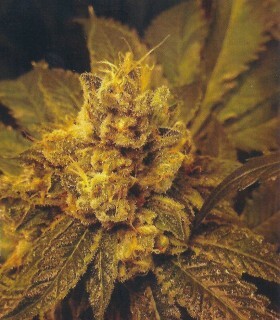 Winner of the San Francisco 2011 High Times Medical Cannabis Cup - 1st place Sativa. 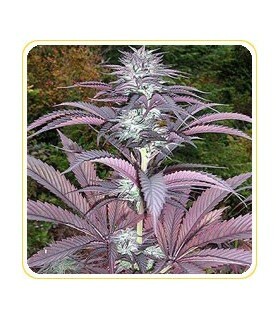 This amazing Sativa dominant plant was created using a Appalachia clone crossed with our OG male. A very nice cross of Bay and White Lotus smelling very intense and strong - Bay Lotus is a medical strain recommended for indoors and greenhouses but also works really well in temperate zones. Grand Daddy Bubba Kush medical marijuana is one of the sweetest and fruitiest Indica strains ever to be grown on God's green earth! This breakthrough strain engineered by Grand Daddy Purp’s Breeding and Development Team has patients buzzing with excitement and it definitely lives up to the hype! This was created using GDP Bay Platinum Cookies and the proven GDP male. 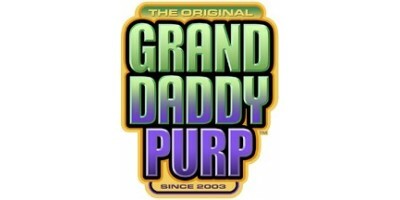 Grandpa Larry Regular Marijuana Seeds by Grand Daddy Purple Seeds: The Larry OG Kush clone came to Grand Daddy Genetics from a good friend known as Lump status. Grand Daddy Headband medical marijuana is an Indica strain who's buds are a dark green with tons of trichromes, whose luminous appearance is visually pleasing enough to win over even the hardest of critics. 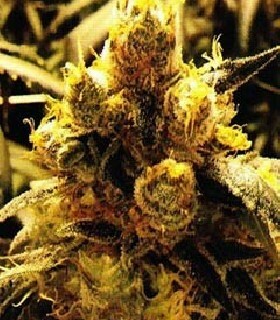 Its bud hairs are a nice dark orangish-brown which sort of makes them look very organic and highly desirable. Ken's Grand Daddy is a champagne strain that's defiantly "quality without compromise" making it a great way to start the day off or end the day, right. Our dominant Indica strain is like no other, and it's just what the doctor ordered! 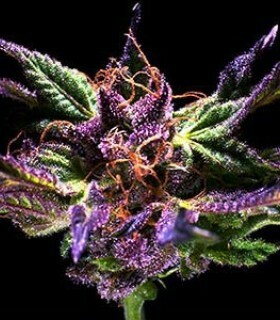 You won't find very many medical marijuana strains that taste like they smell, but be assured... this is one of them! The Larry Berry variety, otherwise known as Berry Larry OG, a suite composed from the OG spirit, looking for a productive and very effective plant against stress and intense pain. In Greek and Roman mythology, Medusa is “The Guardian, Protectress” and when gazed upon directly, would turn on lookers to stone. Holding true to that legacy, this modern day patient-pleaser delivers an entire body sensation unlike any other. 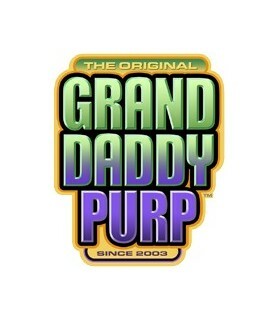 OG Kush by Granddaddy Purple Seeds is in one word… amazing! 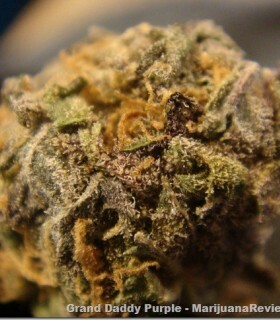 GDP used the Tahoe OG clone and crossed it with their stunning OG male to create a Kush masterpiece! Phantom Cookies gives you the munchies & satisfies your deepest cravings in one fell swoop. 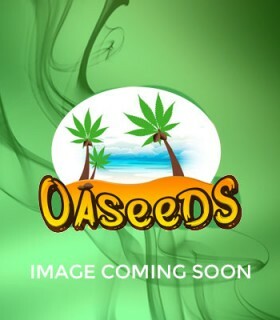 Grand Daddy Silver Haze medical marijuana is a constant Cannabis Cup winner and in the true sense of the word, a popery of some of the most exotic and beautiful strains of marijuana known to mankind. Acknowledged for it's 50% Sativa, 50% Indica heritage, this top shelf hybrid split, packs a super heavy resin production in its thick buds. 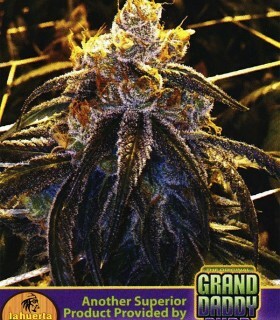 Grand Daddy Skunk medical marijuana-- This Sativa crossed Afghani cannabis was introduced in the 70's and is credited with being the crossover revelation strain that established Northern California as its star producer and the original strain that started the whole switch from brown to green marijuana. 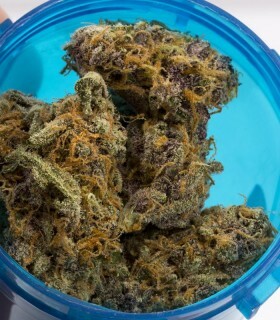 Grand Daddy Skywalker medical marijuana is of course, an Indica, with a smell that is as robust and fresh as the great outdoors with just a touch of it's wildness. 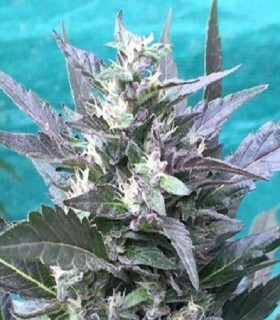 As one of the easiest hybrid strains ever to grow, It produces perfectly tight, buds that look like their dipped, rolled and dressed to the 9's, in big rock resin crystals. Snowcap produces the kind of dank stank that is the polar opposite of stealth. It is a cross of a female Snow White (Cat Piss x Jack Herer) and a male Cat Piss which smells like you've locked the neighbourhood tom cats in the house while you went on vacation for a week or two. Grand Daddy Train Wreck medical marijuana is by far the quintessential Sativa strain that sets the bar "extremely higher" than any other. 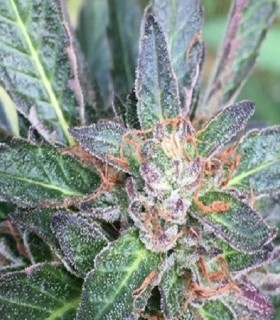 Even more importantly when it comes to the medical usage, this vine like hybrid is arguably one of the strongest strains offered in the medical collectives and dispensaries today.